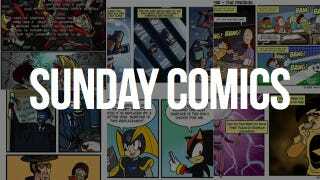 Welcome to your Sunday read of the week's best in web comics. Make sure to click on the expand button in the bottom right to enlarge each comic. Nerf NOW!! by Josué Pereira published June 22.—Read more of Nerf NOW! !